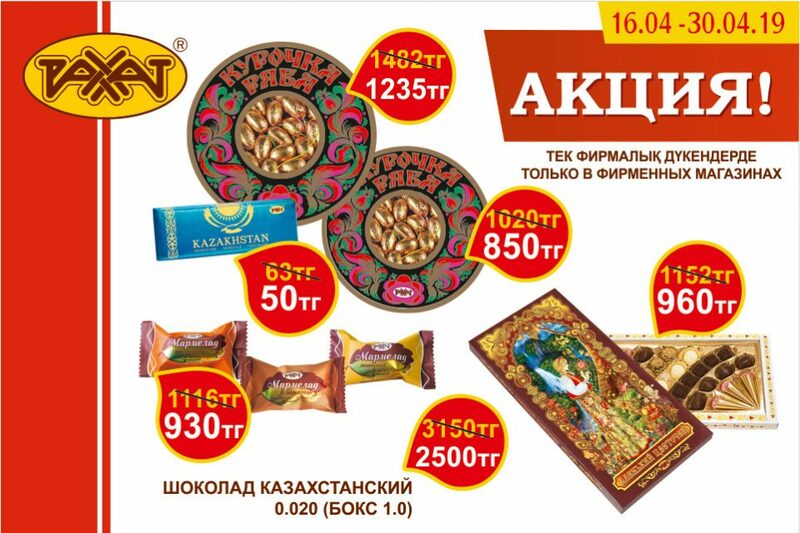 Social activity of the “Rakhat” Joint-stock company includes concern for pensioners and veterans, who laboured over authority and present prosperity of enterprise. Atmosphere of sincere reverence to distinguished people reigns in the factory. 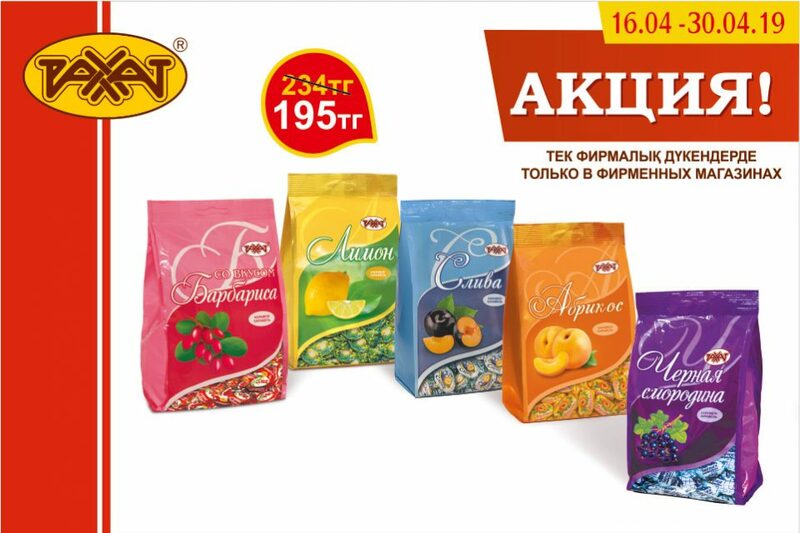 About 500 pensioners of the “Rakhat” Joint-stock company have received special sets of confectioneries for the International Day of Older People, which is celebrated on the 1st of October. Supporting of employees, who retired on deserved pension, for the International Day of Older People, is the long-standing tradition. 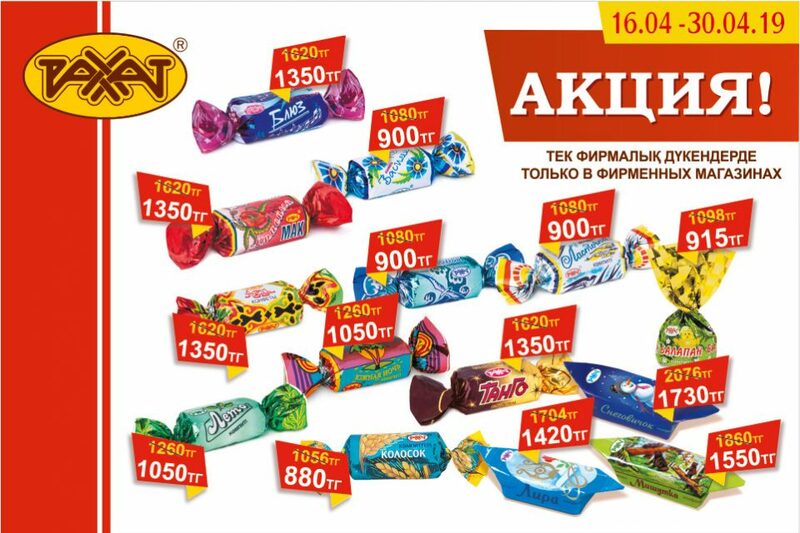 This holiday is the excellent opportunity to express warm words to pensioners, war veterans, veterans of work, all of elderly people for their contributions to development of enterprise, city and country in whole, for their long work, their experience and wisdom. 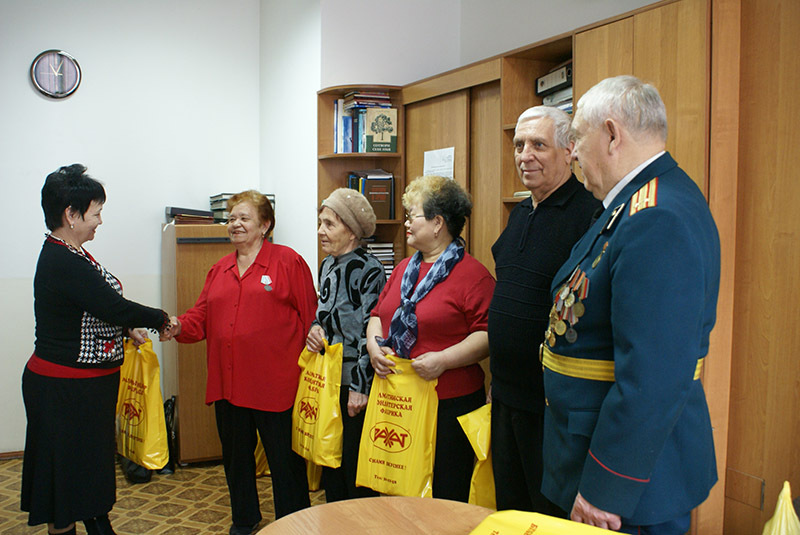 Moreover confectioners of Almaty have congratulated the veterans from Council of Veterans of Medeuskiy district with holiday sets.